The Knox County Farmers’ Market Inc. (KCFM) is a private 501c3 nonprofit corporation. The Knox County Farmers’ Market exists to provide an opportunity for local food and craft producers to market high-quality products directly to the consumer. Follow us on Facebook for weekly updates on live music, demonstrations, vendor information and more! *Only registered 2019 KCFM member vendors are permitted to participate in market events. New vendors are welcome! 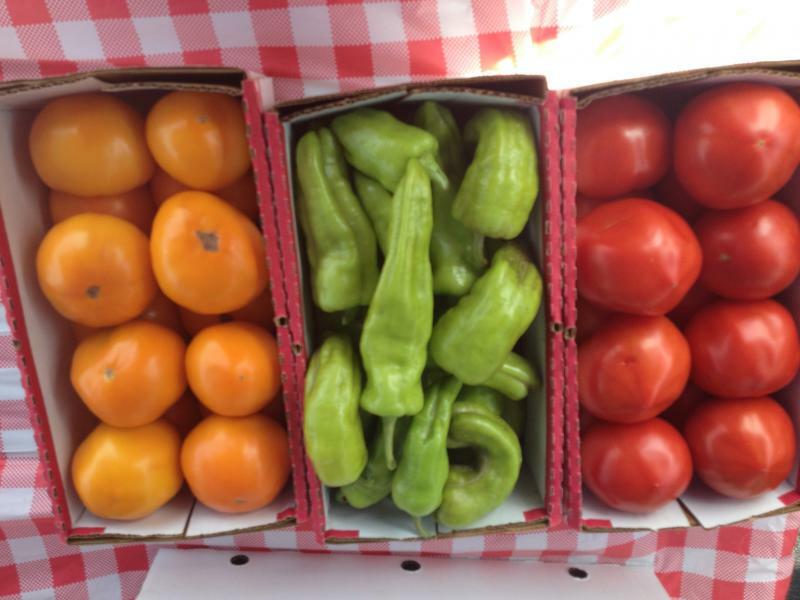 We welcome local farmers who grow their own fresh produce, meat and/or processed food products. All producers must preregister and meet Kentucky State health requirements and certifications specific to their products in order to sell their products at the Knox County Farmer's Market. The seasonal market will be held from 4-7 p.m. every Thursday, April 11 through October 31 under the Knox County Extension Service pavilion.